The Whitney Museum of American Art is pulling out all the stops for its forthcoming Andy Warhol blockbuster, opening in November. Andy Warhol—From A to B and Back Again (Nov. 12-March 31, 2019) will take over more than half of the Renzo Piano-designed museum downtown—almost the equivalent of its entire former home in the Breuer building, says the Whitney’s director, Adam Weinberg. 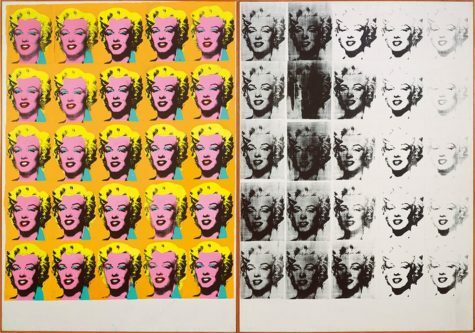 The first Warhol survey exhibition organized by a US museum since 1989, it will travel in 2019 to the San Francisco Museum of Modern Art and the Art Institute of Chicago.